Dancing the night away with The Dueling Piano Show in the house! 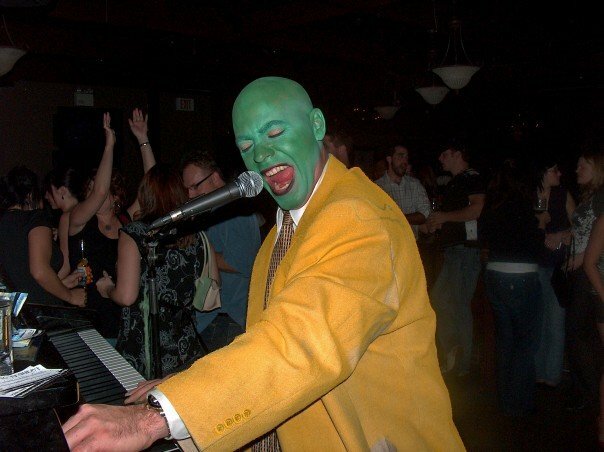 Another great Halloween Party, with THE MASK! It's just not Halloween without a KISS costume! A classic center of the room stage set-up for a corporate gala, simply beautiful! An intimate lounge at the beautiful Banff Springs Hotel, there's a great party about to begin! Step out of the ordinary and leave your inhibitions at the door! The Famous Dueling Piano Show travels throughout CANADA & the USA and guarantees a high energy ‘sing-out-loud’ kind of event. Nowhere else can you clap, sing, and dance along to YOUR requested songs played live by world class entertainers. With crowd participation fueling this exciting show, no two events are ever the same. Everything from oldies to the newest hits... it’s 100% request and ALL UP TO YOU! WE BRING THE SHOW TO YOU....Literally Anywhere! The Dueling Piano Show tours year-round across Canada & the USA, we would love to discuss your event and how we can make it an exceptional experience for your guests. With performances throughout Canada, the USA and around the world The Dueling Piano Show is truly an entertainment experience like no other. Whether performing for an intimate crowd of 30 or a party of 3000 this show will exceed your expectations! Excited audiences are taken on a journey, destination unkown through an amazing ALL REQUEST live show featuring music & comedy where no two shows are EVER the same! From Frank Sinatra to ACDC, Brittney Spears to Adele, Elton John to Johnny Cash - there's nothing off-limits. WE BRING THE SHOW TO YOU! The Dueling Piano Show specializes in our ability to travel literally anywhere and bring the Las Vegas experience to your guests. From our touring bases we facilitate everything required including fabulous baby grand pianos, full sound & lights and of course world class entertainers. 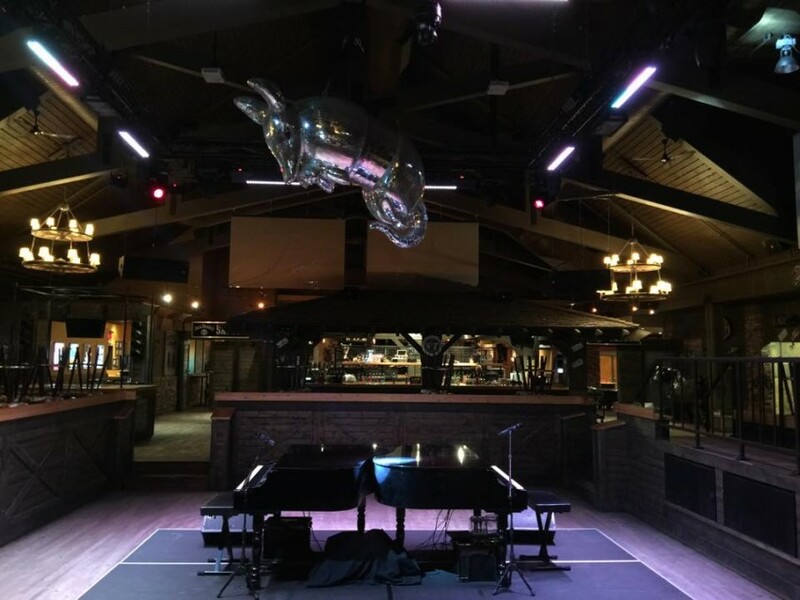 We have logistic partners in every major center to work with venues from small groups to very large audiences ensuring The Dueling Piano Show is a big hit. Visit our website at www.theduelingpianoshow.ca for video's, biography's, and much more. Send us a REQUEST and say hello, we would love to hear about YOUR event!